Many active ingredients and excipients, used to produce pharmaceuticals, degrade in the presence of oxygen. Both the study of oxidative pathways and the study of a formulation’s stability are necessary to set specifications for allowable levels of headspace oxygen. 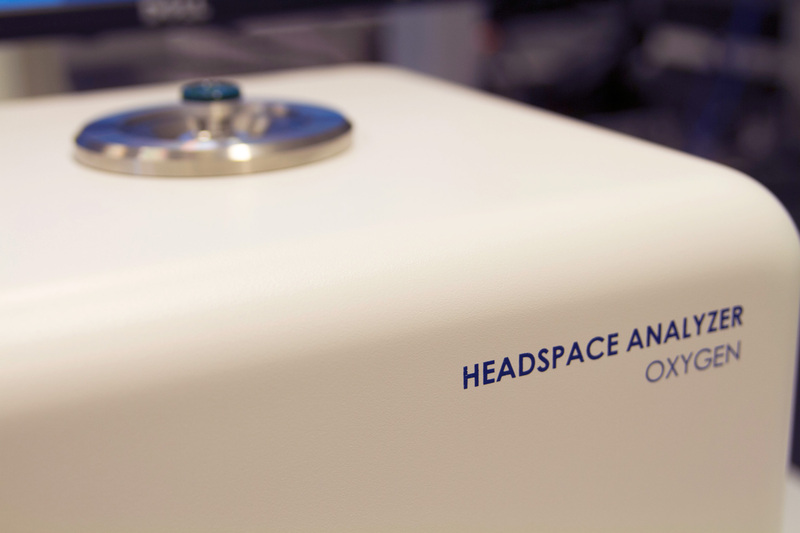 This poster demonstrates how headspace oxygen trends can be monitored. Download to view data on oxidative degradation of three common antioxidants.